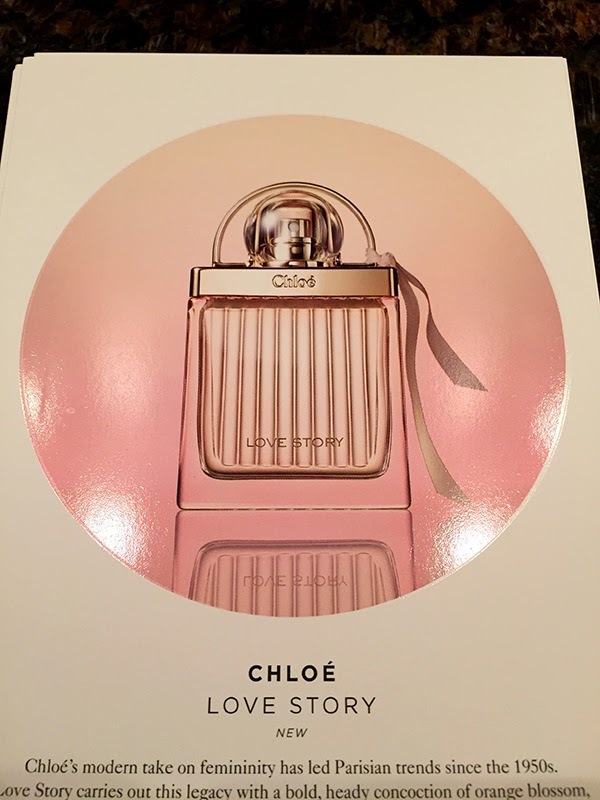 THE SKINNY: Chloe Love Story is very classic scent that’s not for me. It reminds me of a fresh cut bouquet with some roses in it, even though the official notes include orange blossom oil, jasmine and cedar wood. This is a heavy scent that lingers in your nostrils, so a little dab will go a long way. KEEP OR TOSS: I like perfumes with citrus or woodsy scents, so this much floral isn’t for me. CHECK IT OUT: Love Story's bottle design is based on the locks used throughout the Chloe brand.